As many of you know I have been harvesting in a paddock for the last couple of years, few too many beers at the Sandringham Pub and extending Fatty Friday's for lunch to every week day. Lucky for me I have some great mates who constantly provide me honest 180 degree feedback about the change in my physical condition. I've decided it's time to get back into some half reasonable shape and by doing so I have signed up to Run the 42km Melbourne Marathon on October 14. Running a marathon will be a challenge, however it's nothing compared to the daily battles a little friend of mine faces each day. 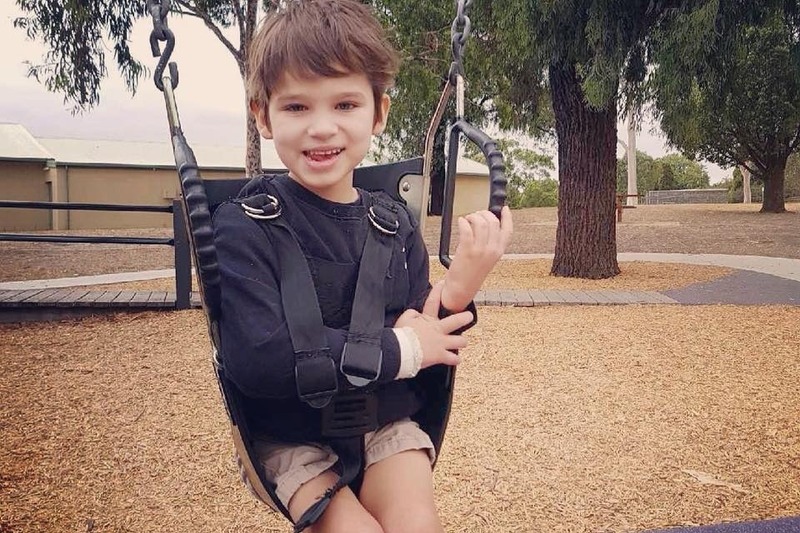 Rye is a 7 year old boy diagnosed with Cerebral Palsy. 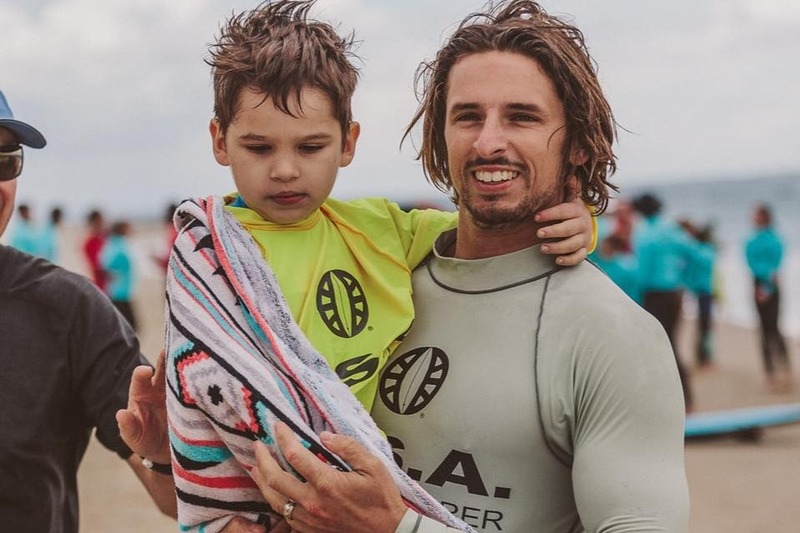 I'm running the marathon to raise some much need funds to support Rye and his family with all the ongoing medical treatments and medical equipment needed to raise a child with a disability. As Rye is now 7 years old, he has become to heavy for his mum and dad to pick him up and move him around the house. Our goal is to raise money which will go towards installing a ceiling hoist in the family home. A simple task of lifting and manoeuvring Rye around the house has become a major problem, something many of us could not relate to. As with life, many hands make light work. I'm not asking for large amounts, but a small amount from each of you to support a local family. If you can do without a $5 coffee for one day, that's great, EVERY donation helps. I'll do the training but I need your help to support this great family. Rye is a 7 year-old boy whose life has thrown him many challenges. 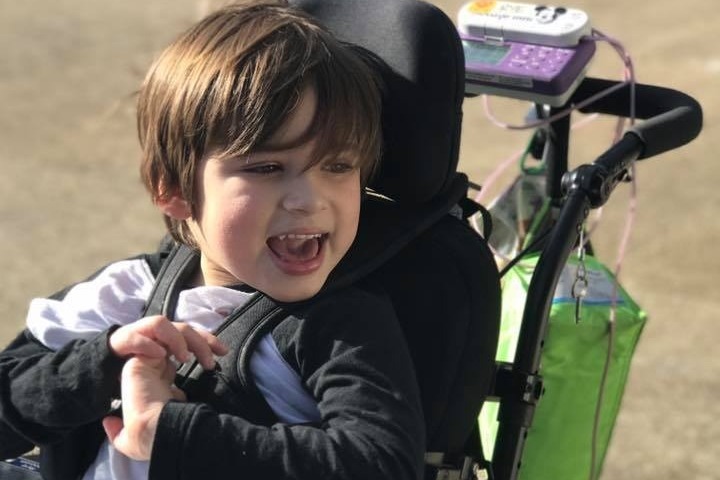 When Rye was born it was discovered he suffered a stroke in utero, subsequently at 6 months of age he was diagnosed with Cerebral Palsy. Rye’s journey hasn’t been straight forward, he was developing well until approximately 2 and a half years of age, and has since suffered ongoing regression and continual loss of skills. 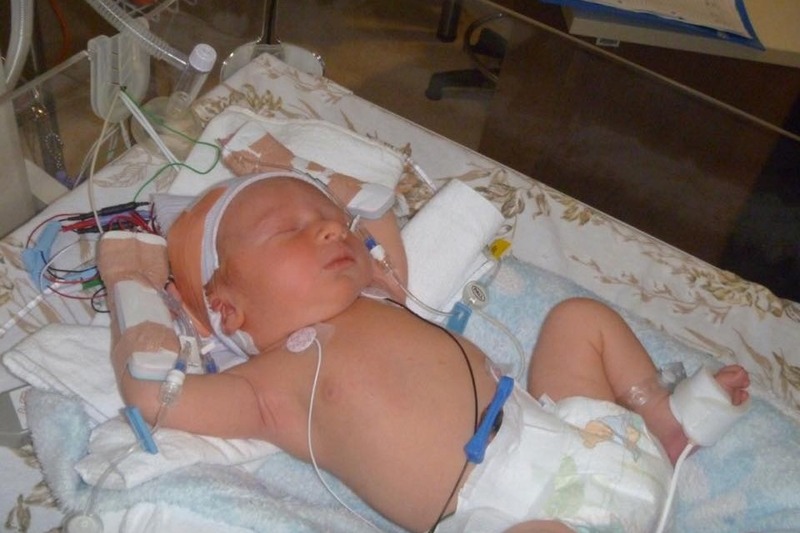 Rye’s doctors haven’t been able to find a diagnosis for his regression. Today Rye has severe physical and intellectual disability and substantial behavioural impairment. Rye has an extensive equipment list and ongoing costs. The family are currently planning to build a family home with a special zone for Rye to keep him safe and cared for appropriately. 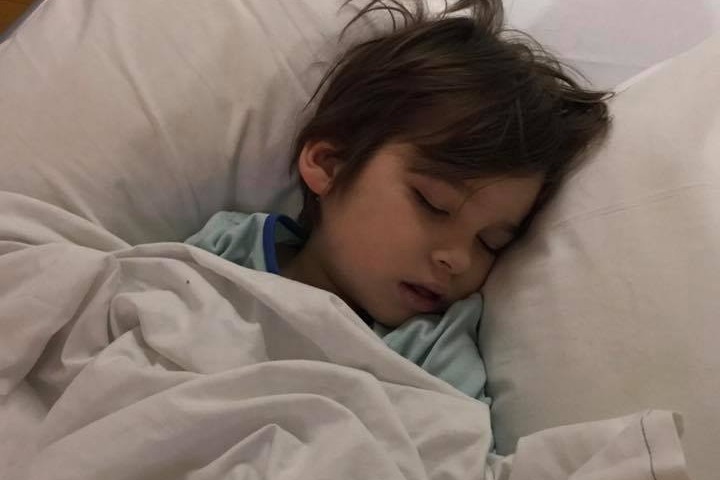 The Johnson family would be forever grateful for any funds to assist them in install a ceiling hoist in the family home to help manoeuvre Rye around the house. 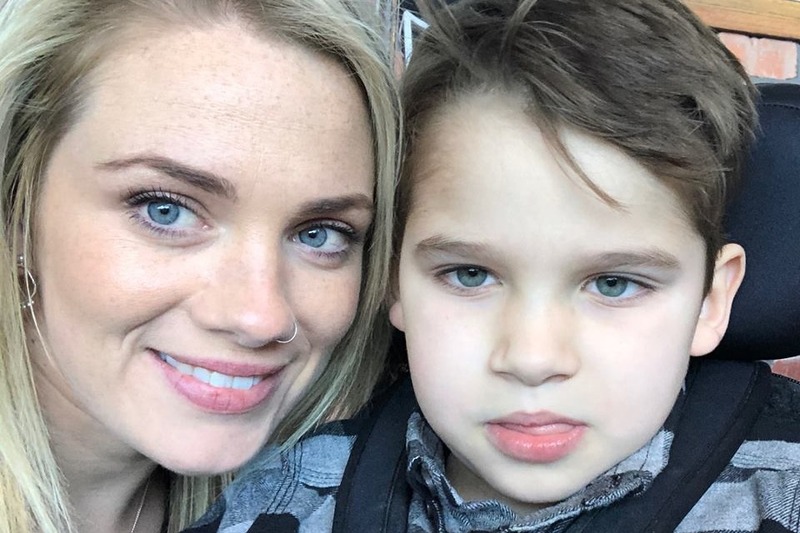 All of the medical stuff aside, Rye is a beautiful, loving child. All of the challenges he faces doesn’t define who he is. He is a kid that inspires people to better themselves, he lights up the room with his smile and cheek. Rye is so loved by the community. He is one lucky kid!!! It takes a village. If you would like to make a donation, no matter how small, we would be extremely grateful! To find out more about this little trooper head to the link below.